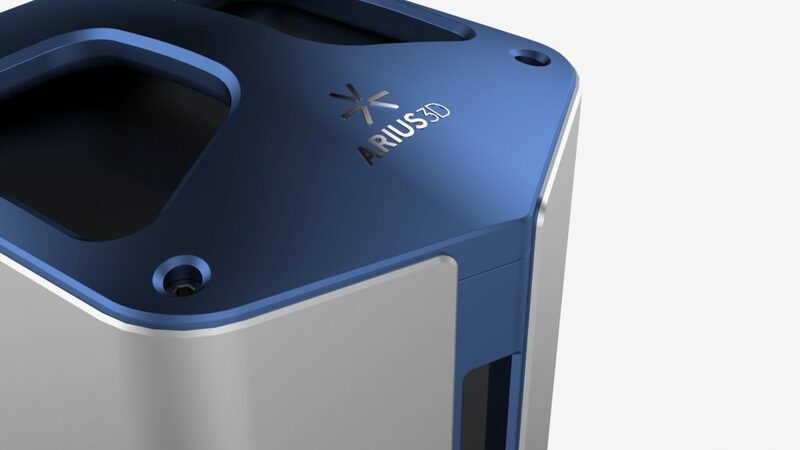 Arius3D, a leader in laser-based optical 3D scanning systems recently launched their latest flagship laser scanner the ‘Arius3D Identik 300R‘. 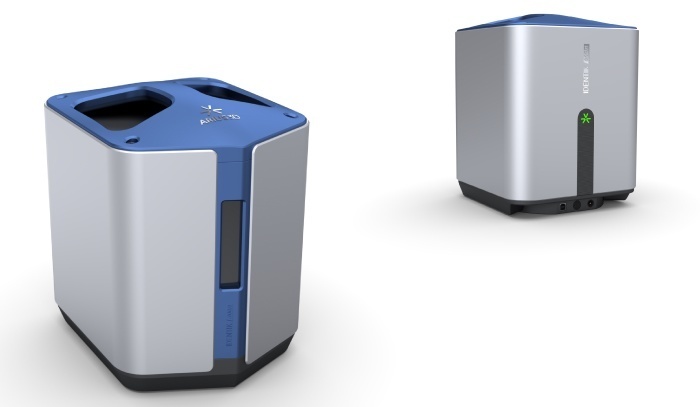 White Box Design took a collaborative approach in the industrial design of this new portable product. 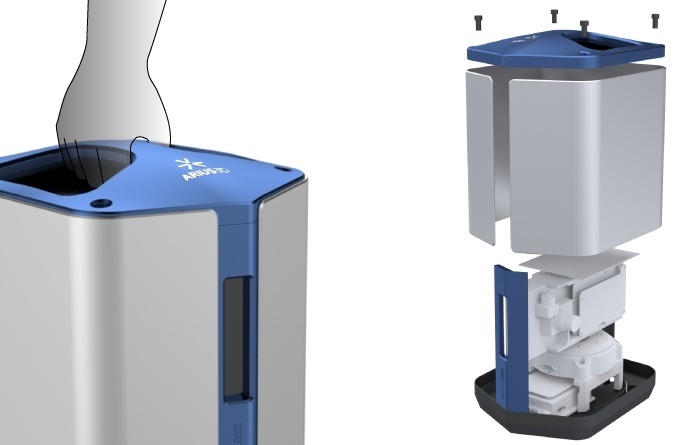 The only 3D scanner using direct colour measurement to quantify and collect points containing both geometry and colour. Art museums and galleries are using this to scan their masterpieces and produce incredibly accurate replicas using 3D printing technology. 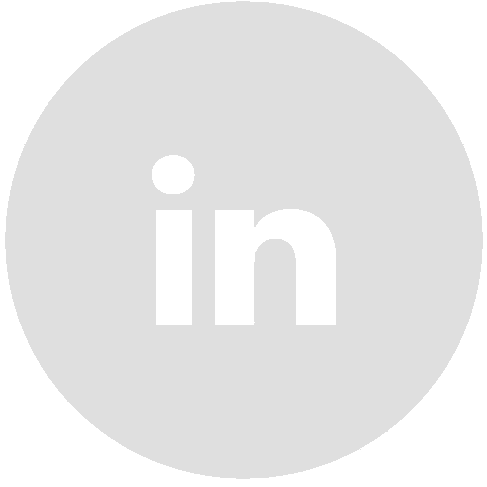 The visual design language needed to be professional to communicate it’s high value and precision. Functionally the unit needed to be robust, easy to move and internals accessible for servicing. Due to the low unit volumes the design had to utilize manufacturing methods with minimal tooling costs. The result is a solid memorable form with purposeful details. An integrated handle allowing it to be safely and easily moved around. The one piece top housing is easily removed and allows for 360 degree access to internals.